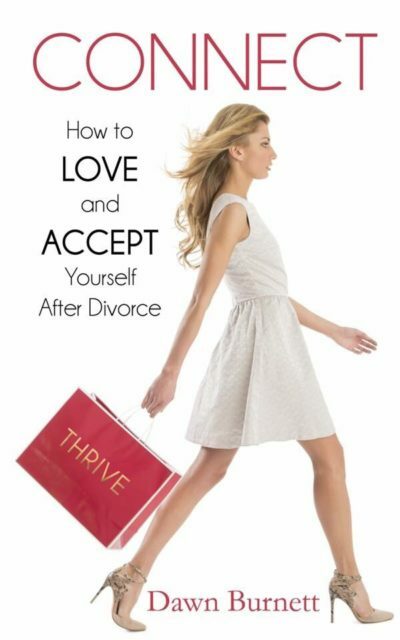 Dawn Takes The Dirty Out Of Divorce------ Life is not perfect and there are seasons of vulnerability that's why we have to divorce the areas of our life that aren't working, so we can step back into the strength & success of who we truly are, thriving instead of surviving! Dawn is a Divorce Thriver sho has transformed her life from the inside out. She has a miracle son who at the age of two had a compromised immune system causing her to race back to college graduating with an honors degree in alternative medicine. Through the use of natural medicine she healed her son and her own life. She charted a course of wellness which has helped her satisfied clients achieve a thriving lifestyle. 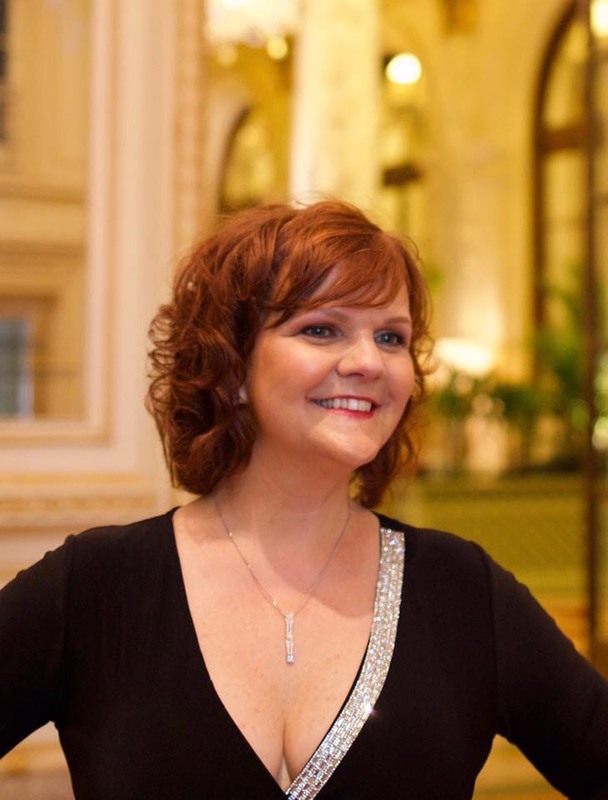 Dawn is a columnist for Thrive Global. Come & Connect ! Meet Dawn. She's got successful thriving solutions waiting for you!